The Mongolian Police and Prosecution Authorities finally completed the investigation of the criminal case committed by Mohammed Ibrahim Munshi, citizen of Australia and UK. The investigation took more than 2 years to finalize the fraud of Mohammed Ibrahim Munshi who used the mineral licenses of Mongolia and raised huge amounts of funds from foreign and domestic investors deceiving them that license holder company would be selling its shares at the international stock exchanges and who fled from the investors until today. Back in 2015, Monnis International LLC filed a claim to the Police Authority and investigation had been launched. The criminal court of Mongolia has issued its verdict on Mohammed Ibrahim Munshi’s fraud case in July 2017. The Primary Criminal Court of Khan-Uul district deemed that Mohammed Ibrahim Munshi should be called as guilty for his actions committed repeatedly to deceive properties of others, swindling others, misleading others through hiding the truth about the situation. The court verdict includes penalties to be taken, including 11 year of imprisonment for his actions, to compensate loss of MNT31 billion incurred by Monnis International and to put restriction on the right of possessor to transfer the mining licenses of some deposits. Foreign media was also publishing stories about Mohammed Ibrahim Munshi’s fraud on raising funds from highly reputable international investment funds, companies and individuals claiming that he would jointly own deposits in Mongolia and make IPOs. 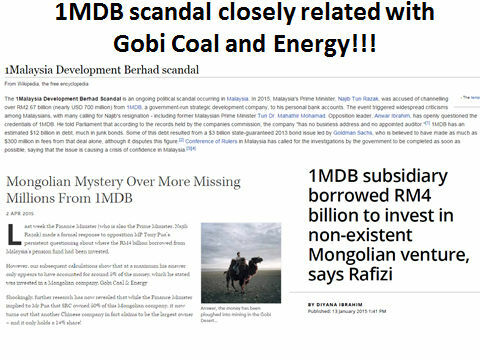 For instance, Malaysian media had been covering stories on Government’s Pension Fund of Malaysia whereas 4 billion ringgits were transferred to Gobi Coal of Mongolia and mysteriously disappeared. He is the person who stepped into Mongolia as a foreign investor, expanded his network, obtained licenses for number of mineral deposits and raised immense funds without trading a single share at the stock exchange. Perhaps, investors invested their money were trusted not in Mohammed Ibrahim Munshi, but to Mongolian wealth and minerals. He obtained from the relevant authorities licenses for over 80 Mongolian mineral deposits through its offshore companies registered in BVI and its subsidiaries registered in Mongolia. Mohammed Ibrahim Munshi developed “on paper” projects and raised funds for coal mines in Shinejinst of Bayankhongor aimag, Zeegt in Gobi-Altai, iron ore deposit in Arkhangai and more. But until today the deposits were not utilized appropriately and no dividends were given to the investors who were long waiting for their profits. Basically, it was found that all the money he raised from the ghost projects were transferred to his offshore companies’ accounts. Gobi Coal and Energy, registered at BVI raised over USD 180 million from investors. 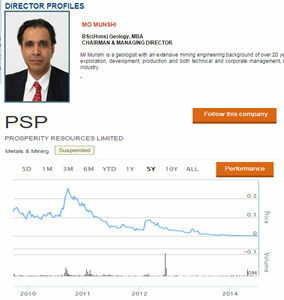 The list of investors who had trust in Mohammed Ibrahim Munshi’s story include over 100 foreign and domestic investors such as Aabar foundation of UAE, Pension Fund of Malaysian Government, World Capital Group of the USA, Origo Partners PLC of PRC, Mount Kellet international investment fund, Monnis International of Mongolia. Mohammed Ibrahim Munshi attested during the court session that an internationally recognized Aabar foundation invested over USD90 million into Gobi Coal company. Apparently he used his personal connections with Joseph Borkowski, an advisor to the Secretariat of the foundation as the sources confirm that Joseph Borkowski is one of four Board of Directors of Gobi Coal, BVI. It also raises a suspicion that the Aabar foundation has made its decision to invest into Gobi Coal not meeting and learning existing shareholders’ concern about the project. Mohammed Ibrahim Munshi was kept telling to the investors that “license holder company’s shares would be sold on reputable stock exchange within one year” since 2008 but failed to take any steps forward as the financial activities of his offshore companies wouldn’t even comply with the minimum requirements of any stock exchange. During the investigation it was also revealed that money raised on behalf of the offshore companies using the Mongolian wealth were transferred back and forth between the bank accounts to be shown that the money were invested in Mongolia. 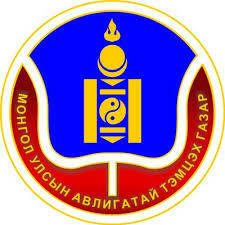 Moneys transferred to Mongolia from the offshore accounts were mostly spent as management fees, service fees, advisory fees, employee bonuses, and wages in incredible large amounts, however, most of them were transferred to the accounts of his wife D.Uranbileg based on the fake contracts and arrangements. 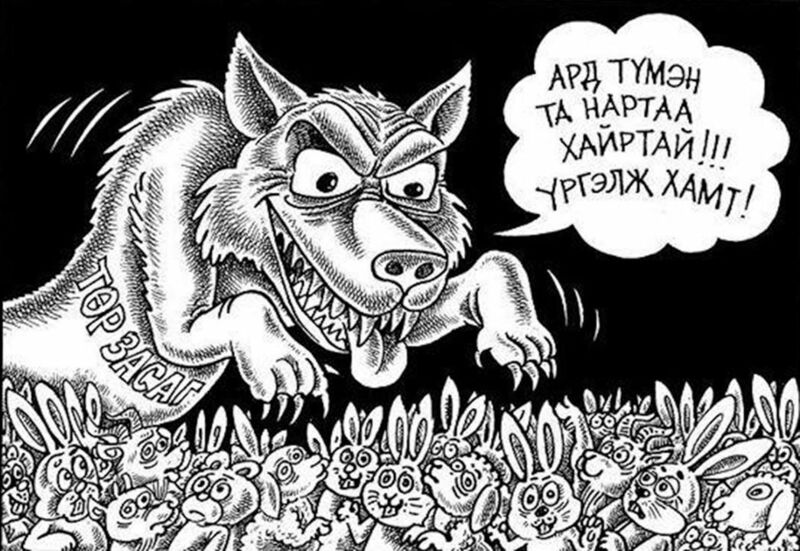 The police also confirmed that over 20 companies with the same or similar names as his offshore companies were registered with Registry of Legal Entity in Mongolia all of which were established on his wife and her relatives’ names. When the investors who carried the loss demand money from Mohammed Ibrahim Munshi, he had been providing the same comment to jeopardize the name and reputation of Mongolia telling them “the corrupted Mongolian state ceases our operations and kicking out the foreigners, it’s very risky to run a business in Mongolia. All of us facing losses”. Although the foreign investment may gone down due to economic conditions and legal environment, perhaps 10-20 percent of foreign investment are gone away because of erroneous information and intentional actions of swindlers such as Mohammed Ibrahim Munshi pretended to be called as a foreign investor. The Police investigation and the court’s decision on Mohammed Ibrahim Munshi’s fraud case prove that not every individual called to be a foreign investor can be trusted, as well as the relevant authorities and organizations must be attentive to disclose the true information about the swindlers playing with the trust and money of others and share the lesson learnt.